Designing your perfect holiday involves more than simply choosing a destination and booking your preferred type of accommodation. At Luxury Villas and Homes we tailor every aspect of your stay to suit your aspirations and vacation goals. Whether you're a couple, a family or a group of friends or colleagues, our diverse portfolio of luxury villas can be adapted to suite any style of holiday and our extensive suite of personalised services ensures total flexibility. Many of the villas in our collection are ideally suited to families, but without compromising on the highest levels of luxury. 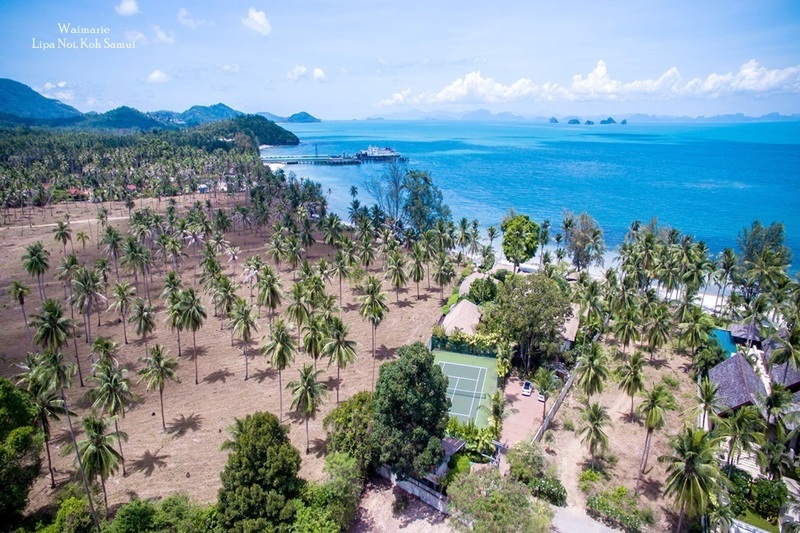 Located in the world's top holiday destinations on islands like Phuket, Koh Samui and Bali, the range and variety of recreation and entertainment options offers choices for the whole family, old or young. Click here for a list of Villas in our portfolio most suited to Families. Looking for that perfect romantic retreat or place to spend your first vacation together as a married couple? 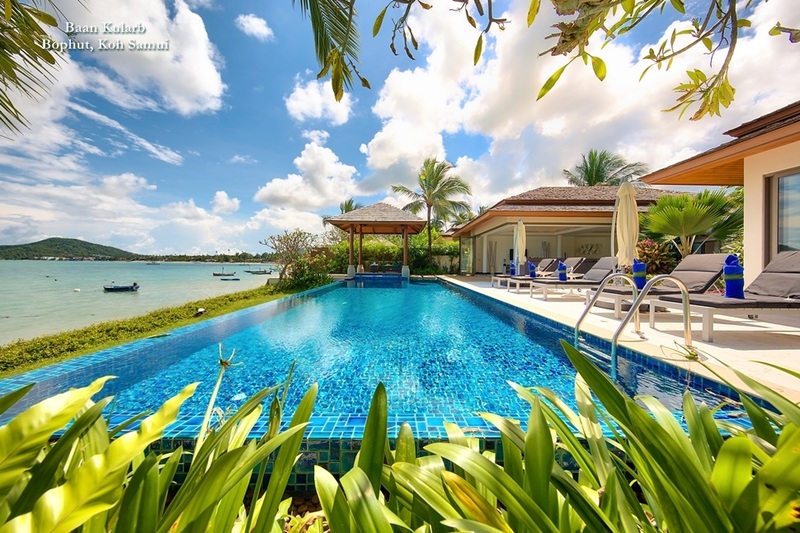 Our villas provide unrivalled intimacy, privacy and luxury and are located in destinations that offer a wide range of appealing holiday choices. Click here for a list Villas in our portfolio most suited to couples. 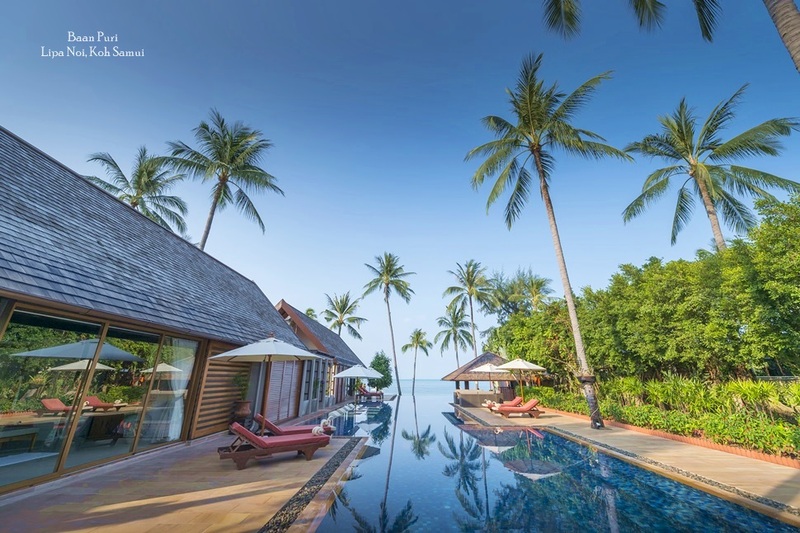 The number of spas, wellness and beauty therapists on islands like Phuket, Koh Samui and Bali is growing all the time and the diversity of treatments and pampering options is therefore vast. For guests who prefer a totally private wellness experience, masseuses and beauty therapists will come right to your villa. We also offer a "Simply Renew" programme for guests looking for cleansing/fasting and detox. Click here for a list Villas in our portfolio most suited to spa and wellness treatments. 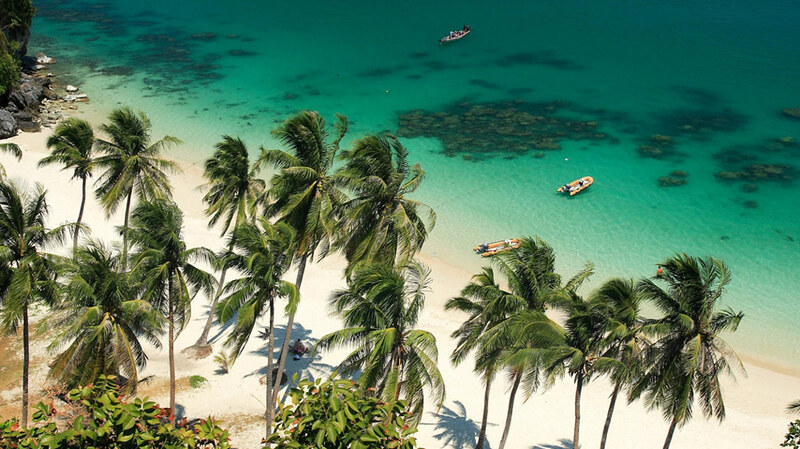 Phuket, Koh Samui and Bali offer water sports enthusiasts the opportunity to enjoy a range of ocean adventures. From surfing and kiteboarding above the surface to exploring the underwater beauty on snorkelling or Scuba Diving trips. Guests can even be picked up right from the beach to spend a day enjoying the warm blue waters. 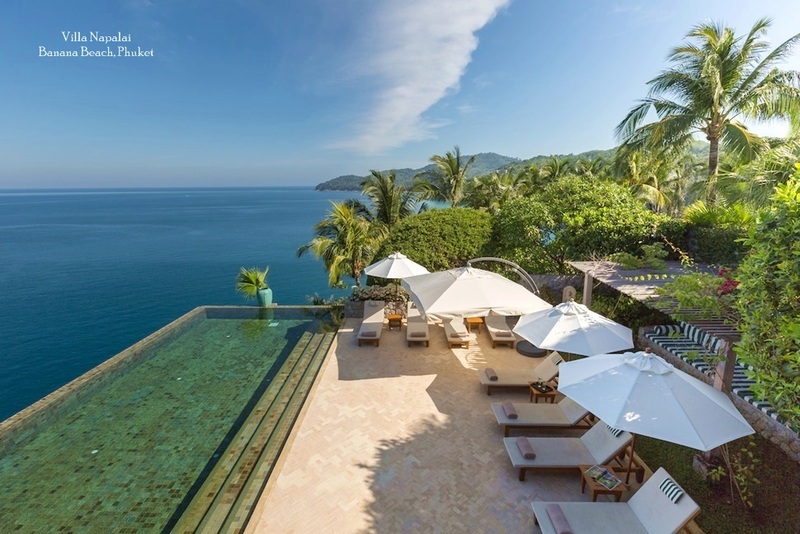 Click here for a list of beachfront villas. With a choice of world class and championship courses located in all our villa destinations, you will enjoy plenty of opportunity to perfect your game. Easy access to courses, tee time bookings and pick up services guarantee a relaxing round with spectacular scenery and top class facilities adding to the pleasure. Click here for a list of villas located close to major golf courses. Many of our villas are the perfect venue for an unforgettable wedding or celebration. With stunning views and architecture, beautifully landscaped gardens, private beach access and expansive pool terraces, memorable moments are guaranteed. Couples planning their special day can also work closely with our professional Wedding Planners to make their dream a reality. Click here to view our Destination Villa Weddings website.